At Kocourek Ford Lincoln, we cut to the chase - fair prices, low leases, and a sales team that knows what they are talking about. 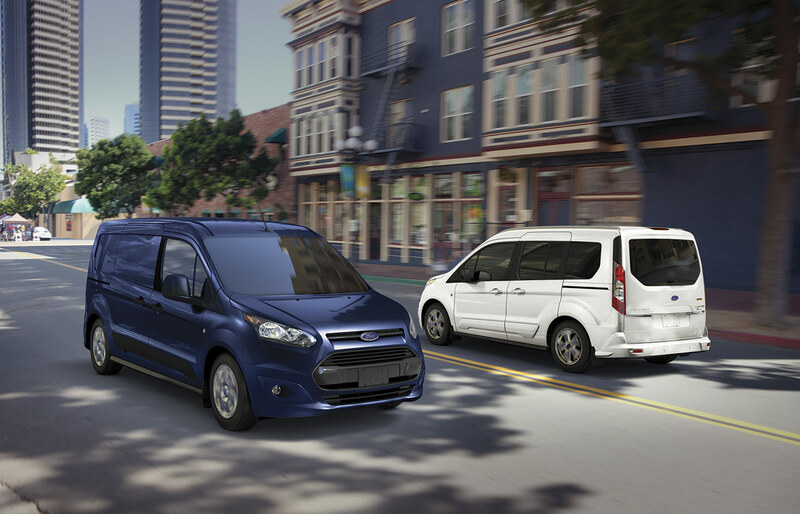 Our entire job revolves around finding you the Ford Transit Connect which best fits your personality and lifestyle. To do that, we supply the widest selection of Ford models in Wausau, WI at the most affordable prices.